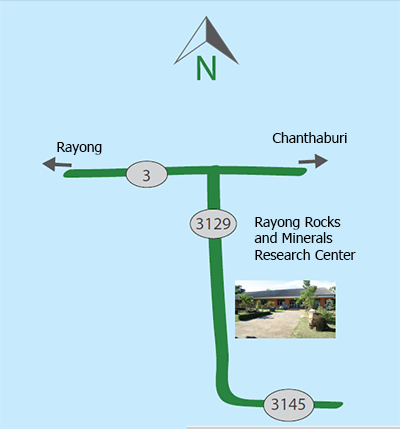 The Department of Minerals Resource established the Rayong Rocks and Minerals Research Center in 1981 and expanded the buildings in order to upgrade offshore minerals exploration and evaluation, and offer academic information for the public. 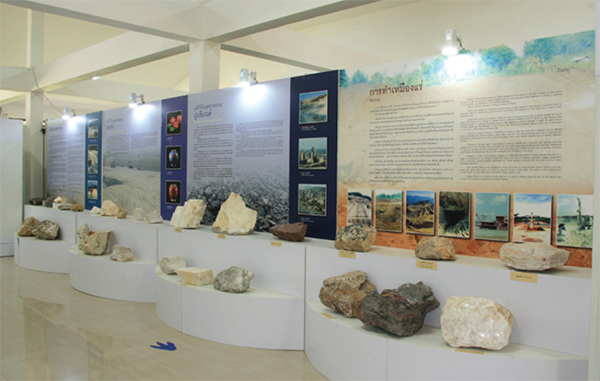 Nowaday, Rayong Rocks and Minerals Research Center serves as the mineral education and exhibition center. 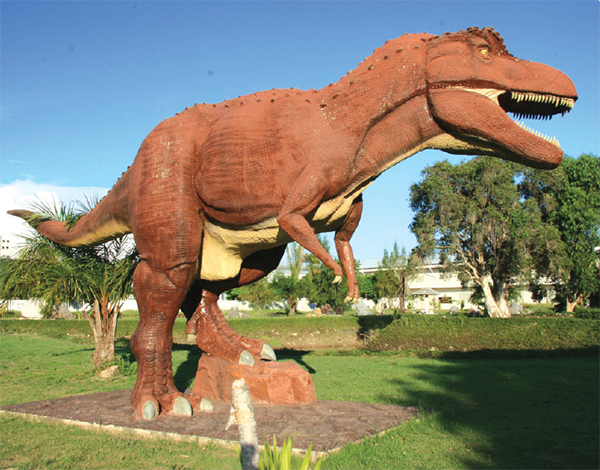 The geological exhibition, dinosaur fossils, and geological landscape are the highlights in the center. The indoor exhibition includes the Earth and rocks origin as well as minerals source, geohazards and geological attractions in Thailand. A variety of rocks and minerals displayed are highlights in the exhibition building. It is considered to be the most complete minerals and rocks exhibition in the country. The real-size dinosaur models such as Phuwiangsaurus Sirindhorne and Siamotyrannus Isanensis welcome everyone to the museum. The visitors can also see geological landscape displayed in different era based on the geological time scale. The center launches the creational activities in cooperation with the local communities, educational institutions, private and government sectors all year round.